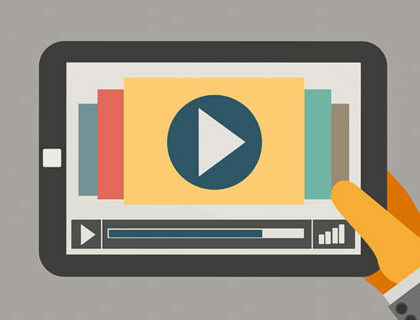 Video can make a significant contribution to your marketing strategy. But many marketers continue to only look to YouTube. That makes perfect sense, as about 300 hours of video get uploaded every minute on the platform. But YouTube isn’t the only kid on the block. Facebook video is the best marketing tool to promote your business. With an average of 8 billion videos viewed daily, you gain immediate access to a large audience. Ready to expand your video presence? Upload your video directly to Facebook rather than sharing it from YouTube. 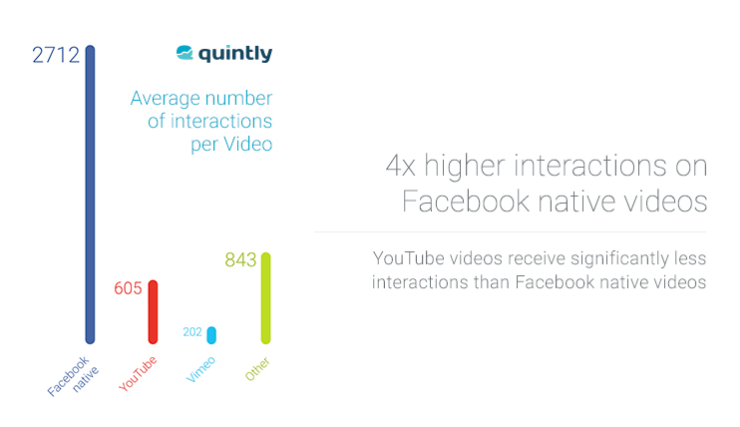 This is because a video uploaded natively to Facebook is more likely to capture attention. Video posts receive 135% greater organic reach than photo posts. That’s a drop the mic type of stat. Organic reach isn’t easy to come by these days. With an opportunity like that one, it’s easy to see why the video has become a Facebook marketers main supporter. And don’t forget about the autoplay feature for natively uploaded videos. This signals users to see and watch without having to click on play. Most Facebook workers tend to stop and watch at least a few seconds when a video starts to play as they scroll down. Okay, maybe your video isn’t exactly shocking, but it sure isn’t getting your spectators to watch. 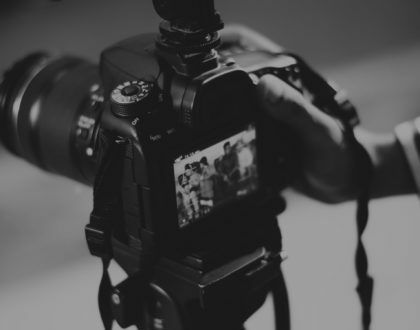 …Whatever you do, make sure it catches audience attention in the first 4 seconds of your video – and keeps it. Familiar with Facebook 360 videos? Facebook rolled them out with a vision to use virtual reality as a communication and social interaction tool. Featured video can do the same. Upload a featured video to your about section, with a thumbnail that’s larger than the others on your page. 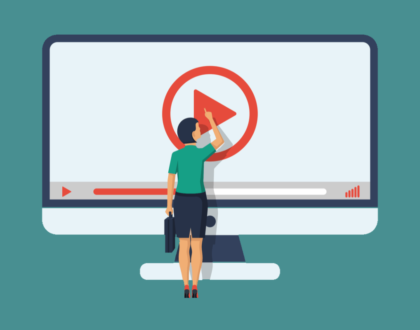 Viewers will be more likely to stop and watch your auto-playing video if you give them a bit of information on what to expect. …Just make sure it’s something that will engage them. At a first glance, it doesn’t look like anything special. So, what’s the secret to its massive success? The video creator, Candace Payne prefixed her video with: “It’s the simple joys in life…” and it is likely that most of the 3 million viewers wanted to know what those simple joys were. 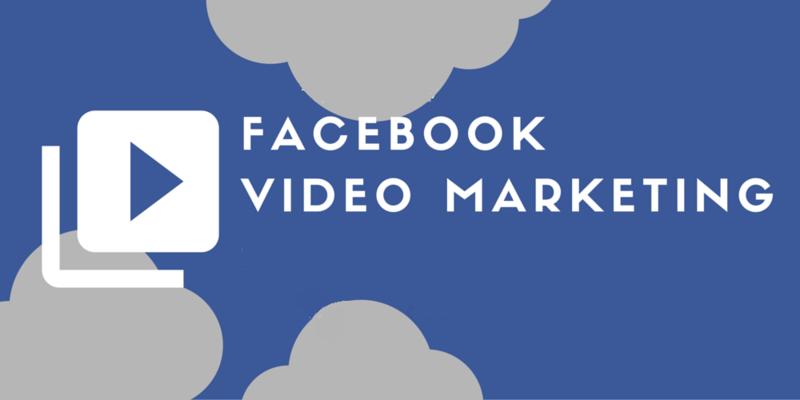 It’s crucial to brand every effort to include Facebook in your video content marketing plans. After all, the social network, itself, is leading the pack, so that alone makes it an obvious choice. Did you notice how Facebook has been stepping up its game? There’s live streaming and video content competencies that are almost too easy to use! That’s why using Facebook for your online video success is a no-brainer.